There is just one month of summer left but we can already feel the fall approaching here in Calgary. Everyone is getting ready for back-to-school and the frequent cooler days are reminding us to take advantage of every sunny day we do get. 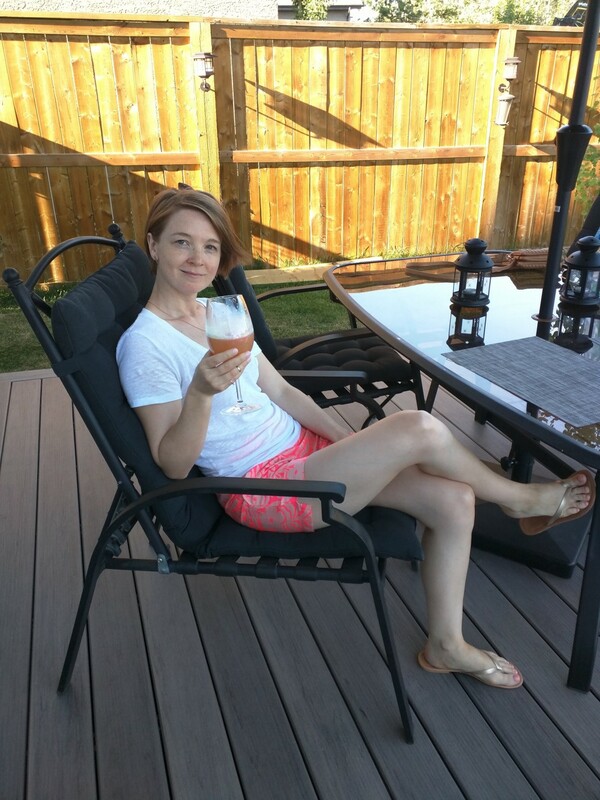 So, I thought I’d share a couple of my favourite summer drink recipes with the new Captain Morgan Coconut Rum. These two delicious drinks will help you wring every last drop of summer enjoyment out of this next month! Painkillers made with Captain Morgan Coconut Rum. The scent of freshly grated nutmeg takes this refreshing drink over the top. I discovered the Painkiller when I visited St. John, USVI. This frothy drink, served on the rocks, is usually made with Pusser’s Rum and most tourists sip on it all day long on the island. Refreshing and light, this is one of my all-time favourite rum drinks. Shake your first four ingredients together, pour over ice and top with freshly grated nutmeg. Coconut Rum Gelato Punch with Captain Morgan and Fiasco Gelato. 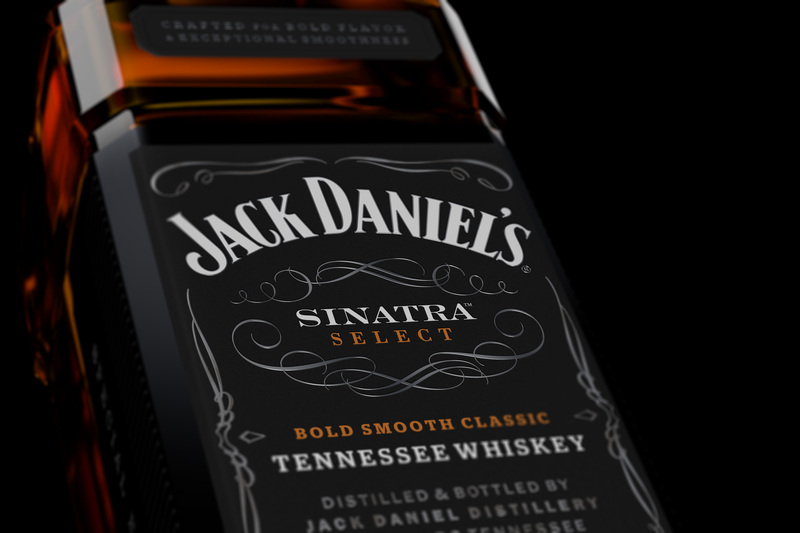 We used to have a non-alcoholic version of this at our summer youth group parties. It was made in a big punch bowl and I can only remember that they used rainbow sherbert, a carbonated beverage and some juices. 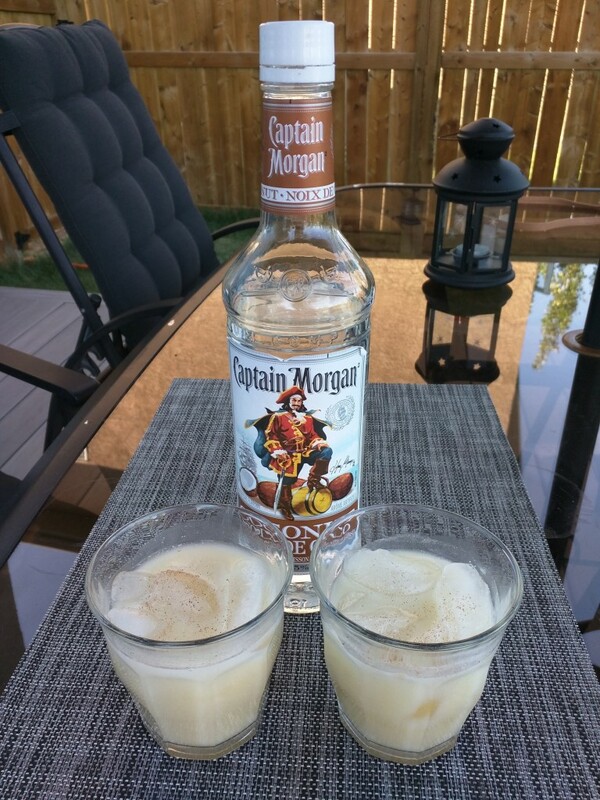 It was creamy, cold and delicious so I decided to make my own version with this Captain Morgan Coconut Rum and it was a clear winner at the backyard party I was attending. Stir together pineapple juice and Captain Morgan Coconut Rum together in glass. Add one scoop each of Fiasco Rasberry Lime and Creamy Coconut Sorbetto. Top with about 2 oz of Ginger Ale and give a slight stir before serving. 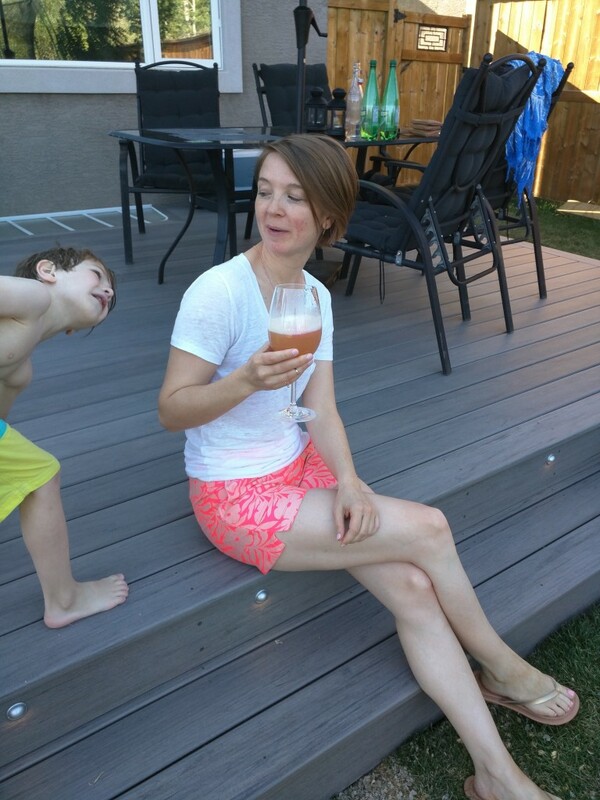 Kids are a little easier to handle when you are sitting in the sun with a great summer drink in hand. This is not a sponsored post. I was sent a bottle of Captain Morgan Coconut Rum to try and was under no obligation to drink it (Hahahaha) or review it. 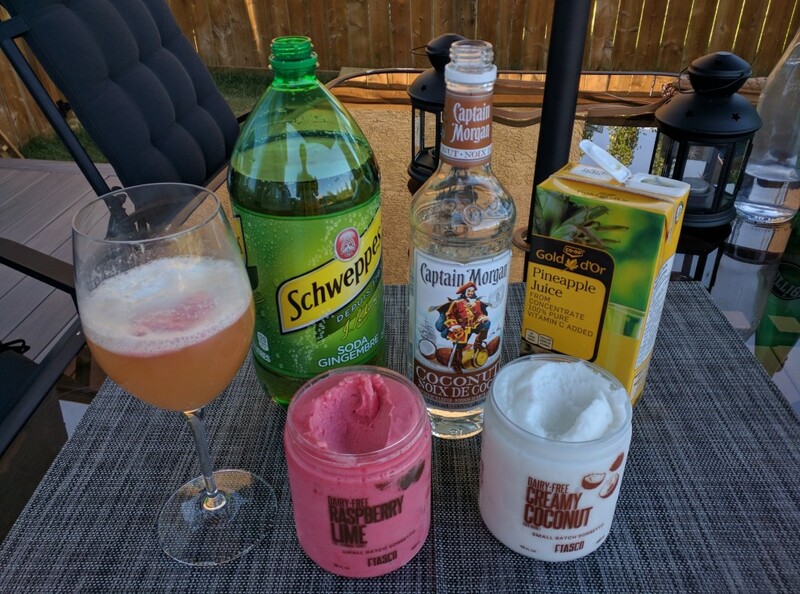 My friends and I did a taste comparison with some older bottle of other coconut rums and we all loved the creamy, soft flavour of the new Captain Morgan Coconut Rum. It’s delicious and I will be purchasing more in the future.